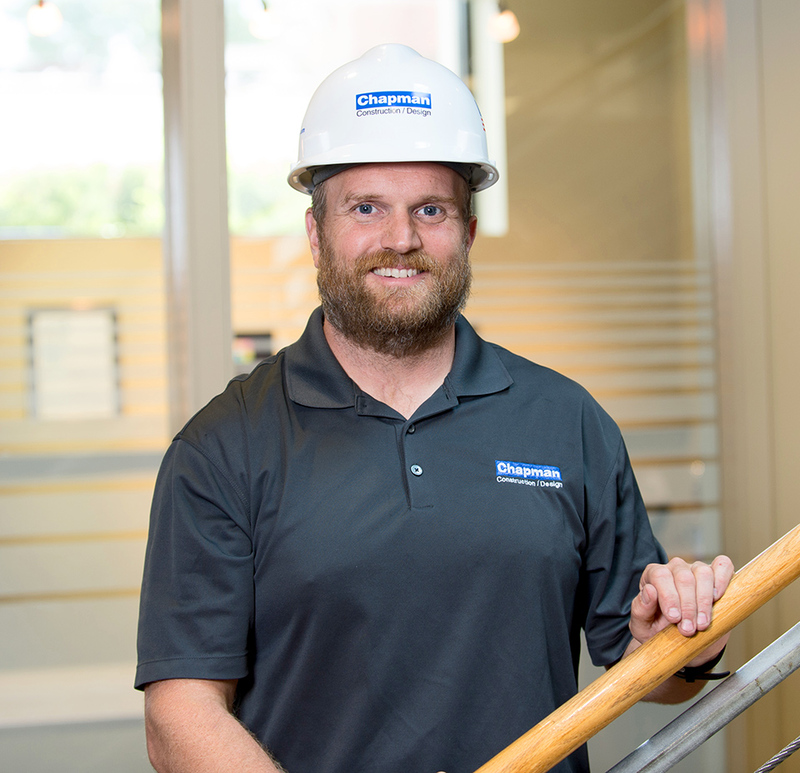 Mike’s start in the construction industry came during his college years, doing framing and interior finishes. After stepping away for a while to be a case worker for the Department of Developmental Services, Mike finally realized that construction was his real calling. He entered the residential construction industry and worked with a general contractor building barns and horse stables and arenas. Combining his hands-on skills and expertise with the organizational and management skills that he’s expanded here at Chapman, Mike has become one of our most well-rounded supers. Mike spends a lot of his free time building his own homestead, where he has an ever-growing garden, a self-sustainable home, chickens, and hopefully bees in the near future.